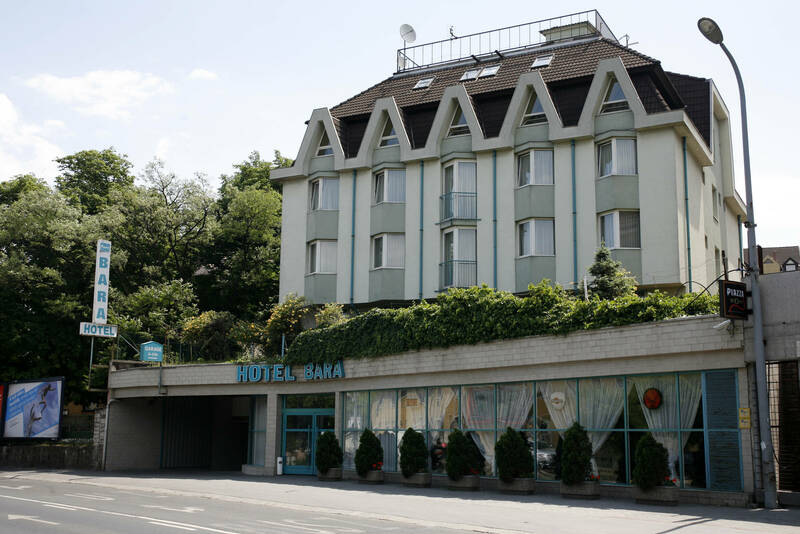 Hotel Bara*** is located in the heart of Budapest, on highway M1 and M7, 400 m from Elisabeth Bridge and the Danube, close to all the exciting sites and high streets by the feet of Gellért Hill, the Castle Hill and Citadel, only 2-3 minutes from city centre. There are more shopping centres, thermal baths (like Gellért) near us. The public transportation is excellent, you can reach every district and attractions easily from hear. 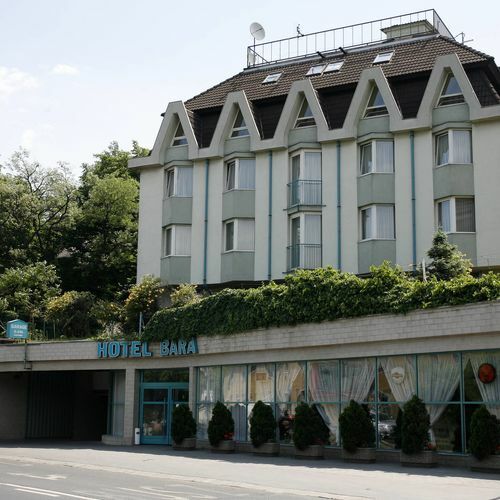 Hotel Bara*** offers a tasteful atmosphere to leisure and business travelers looking for relaxation and comfort. The staff is happy to help make your travel arrangements. 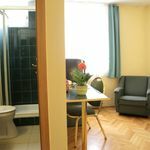 The hotel has and athmosphere of intimacy, we have more familiar rooms. 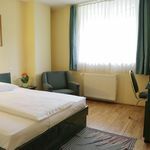 The rating of Hotel Bara Budapest is 8.5 from the maximum 10, 91 based on actual and valid guest ratings and reviews. "Általános színvonaltalanság jellemzi: rideg, koszos, az dönt jól, aki elkerüli." "Minden áthallatszik a szomszéd szobákból. Nem kedves a személyzet."